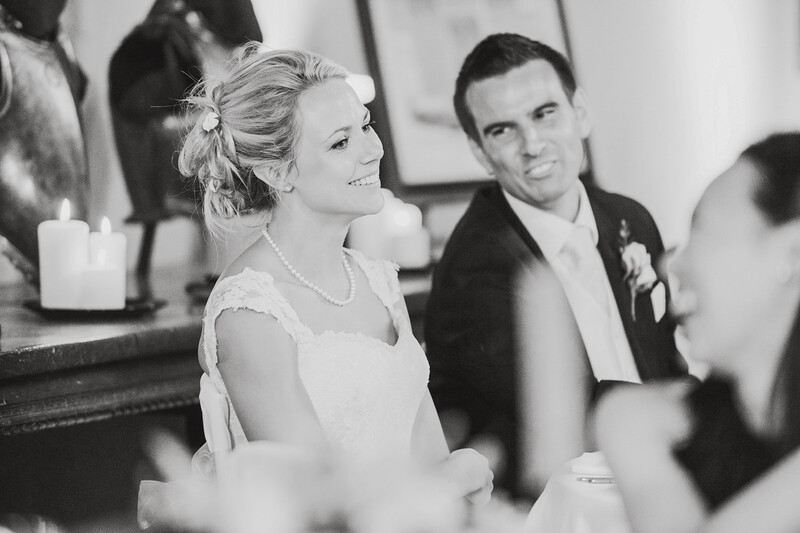 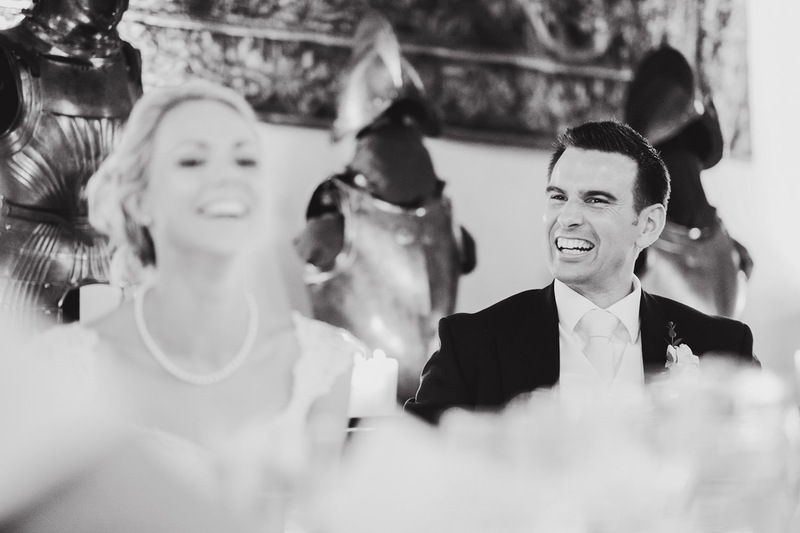 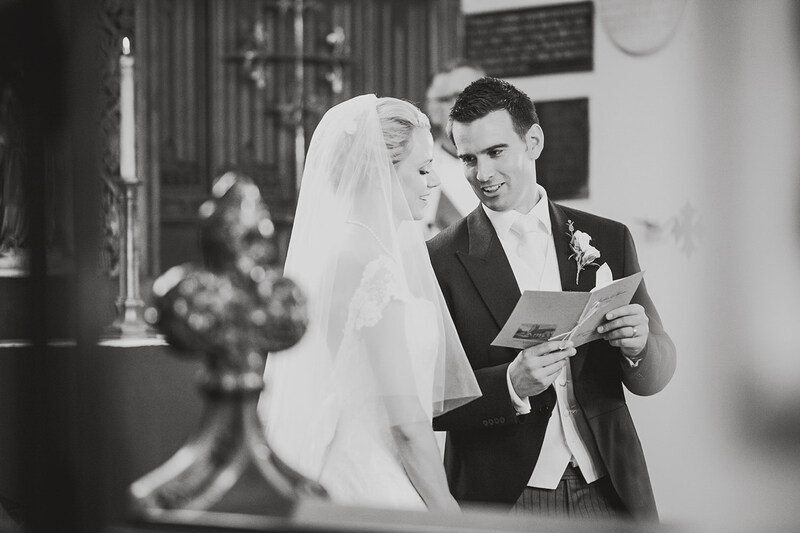 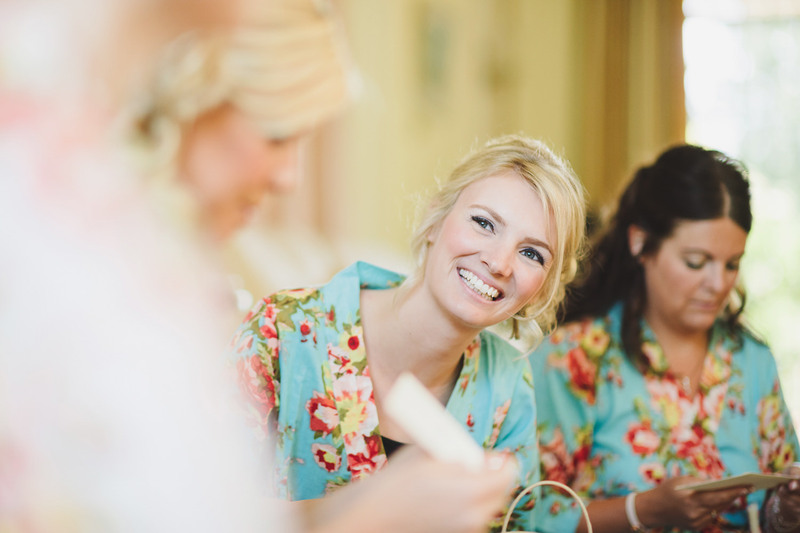 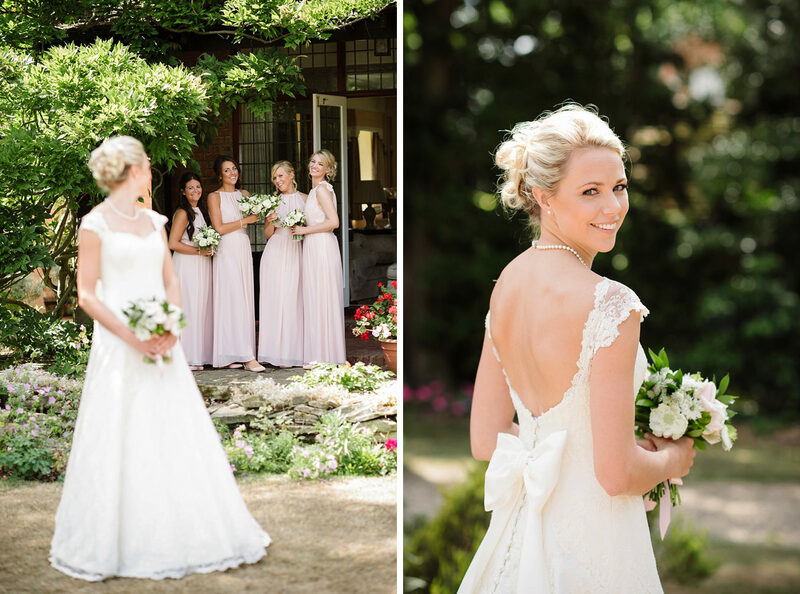 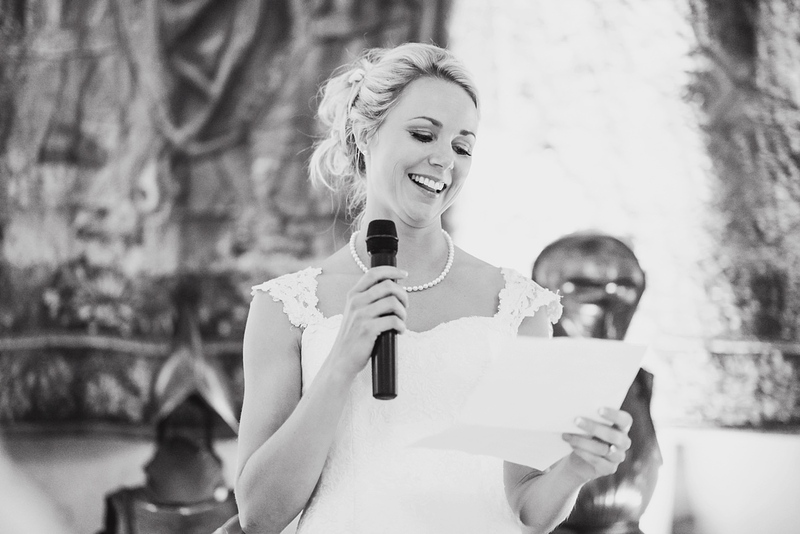 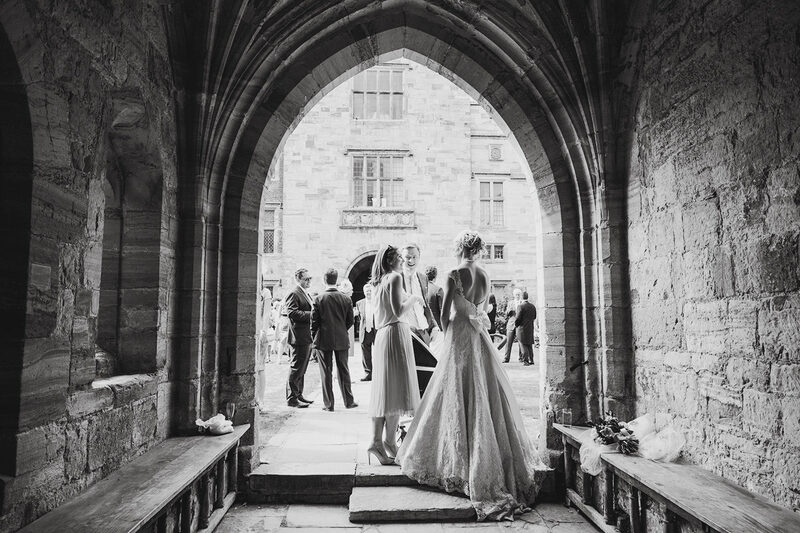 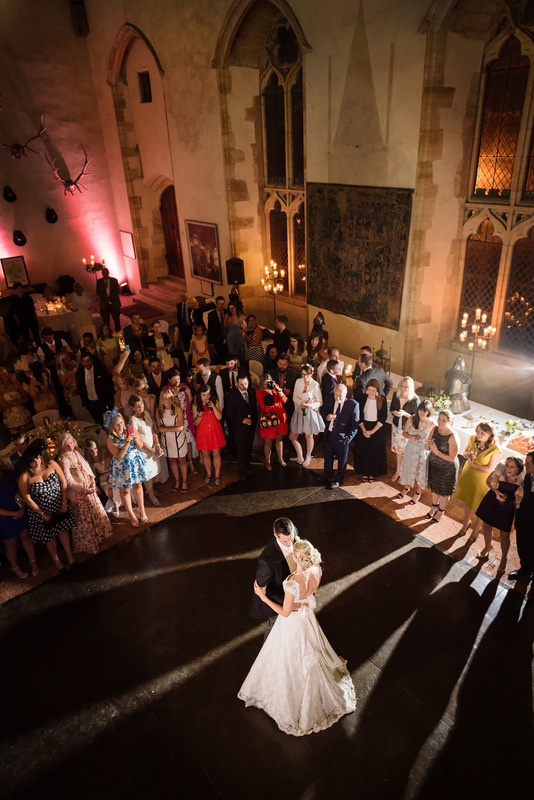 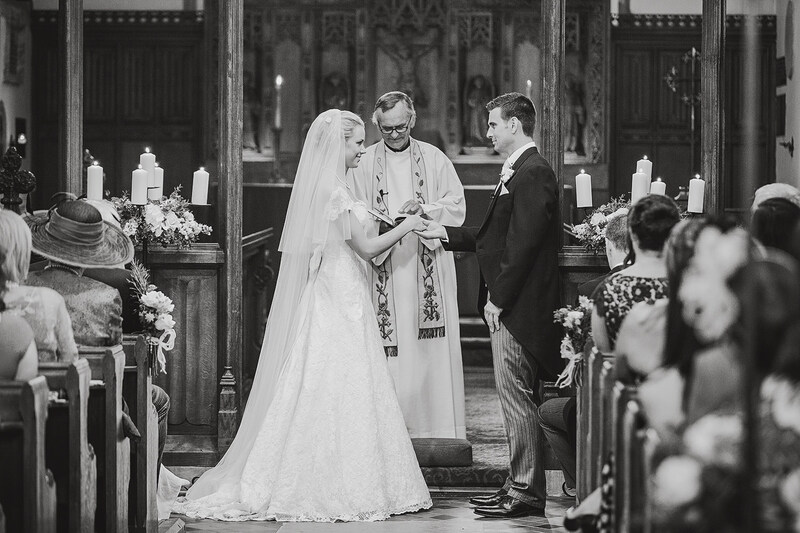 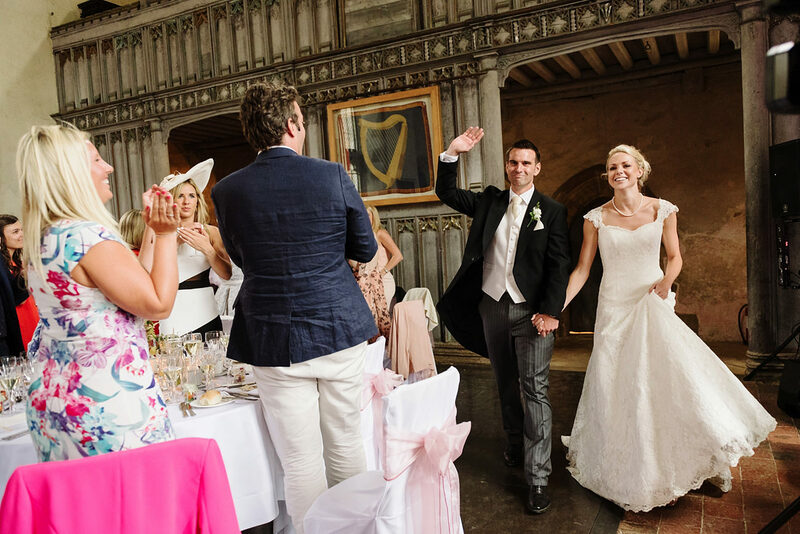 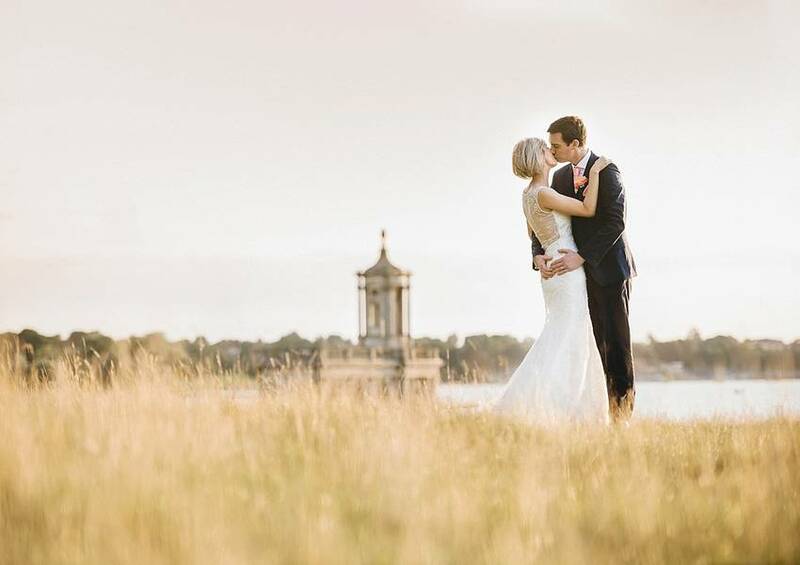 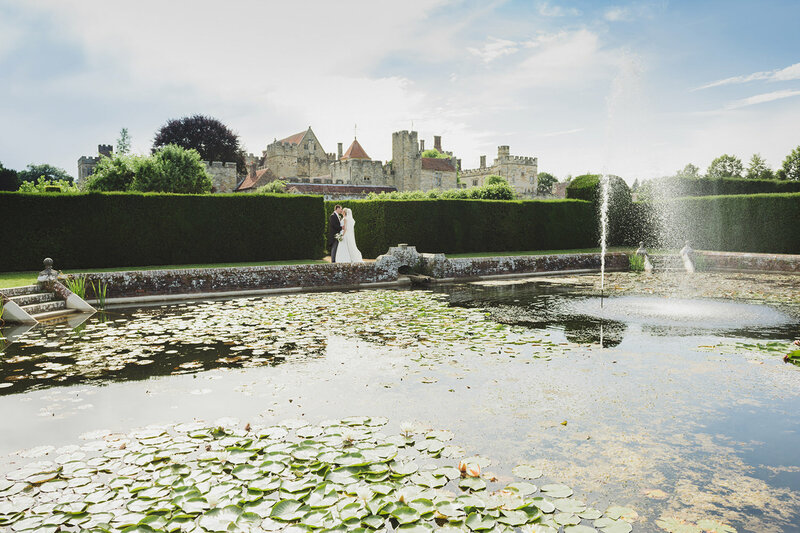 Anna and Locky’s wedding took me to Penshurst Place for the first time – a stunning manor house wedding venue in the Kent countryside. 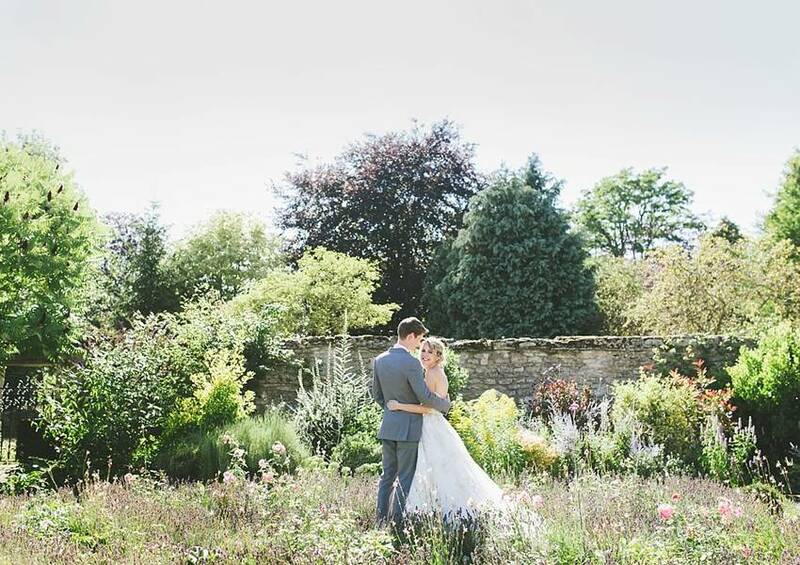 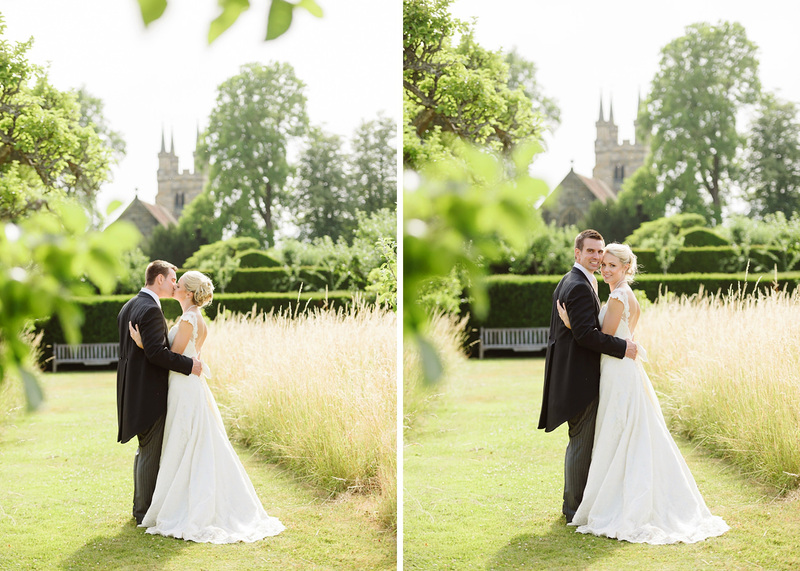 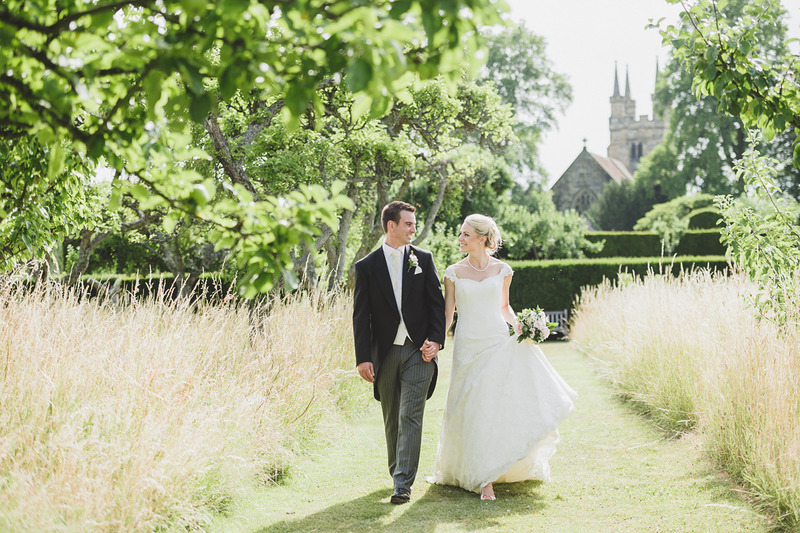 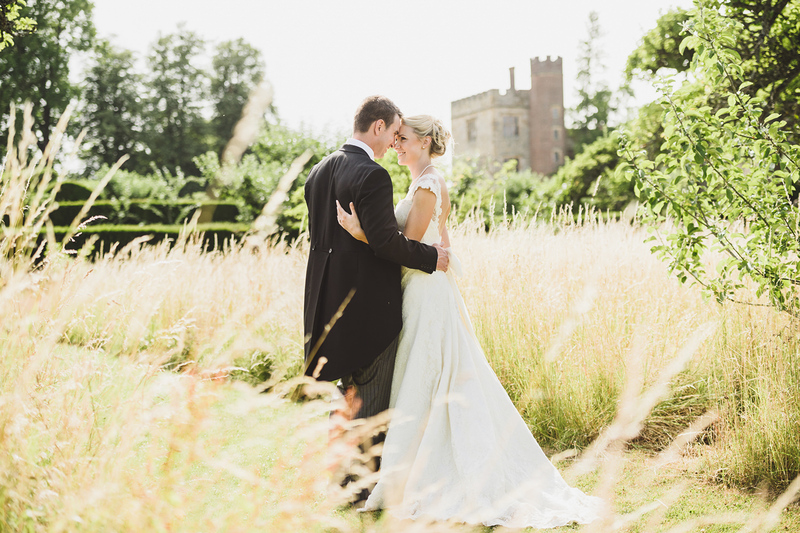 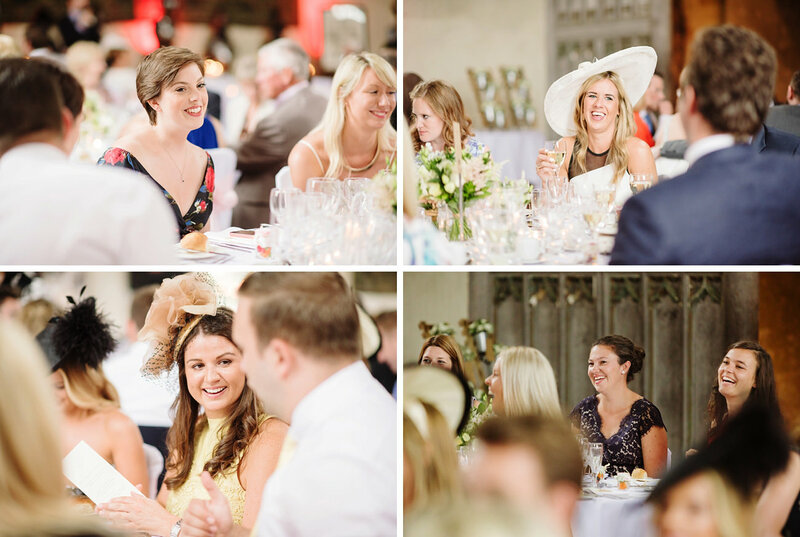 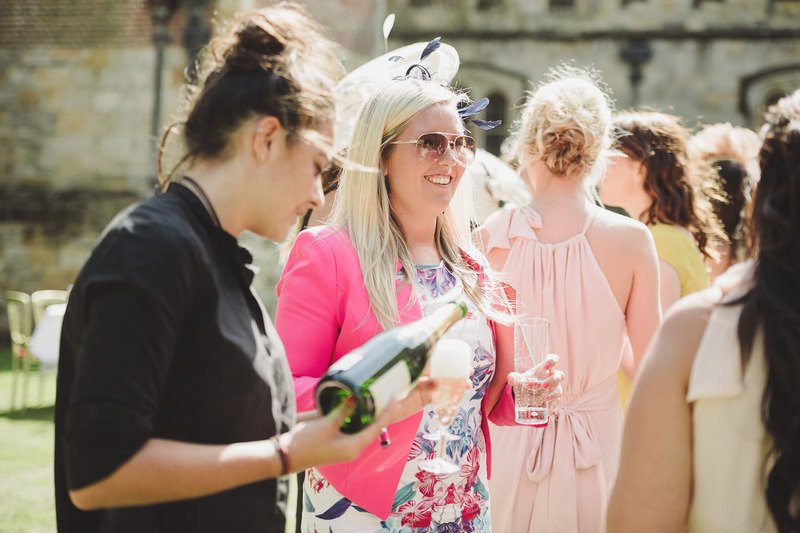 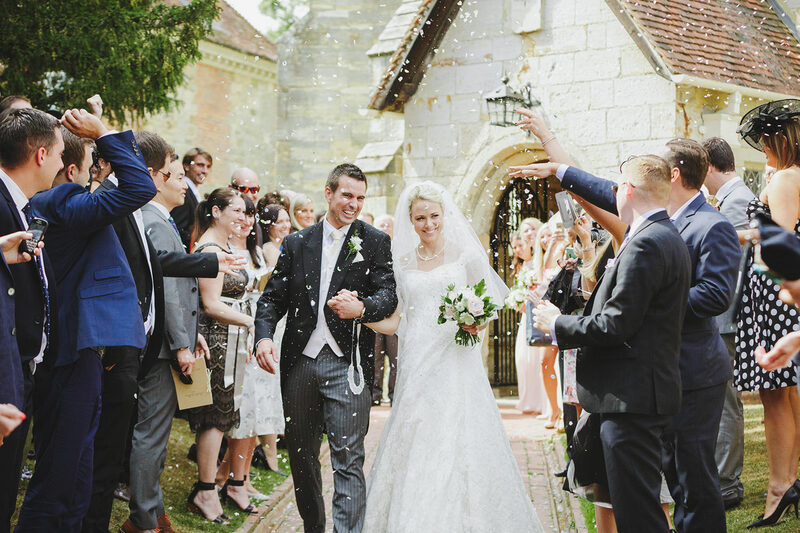 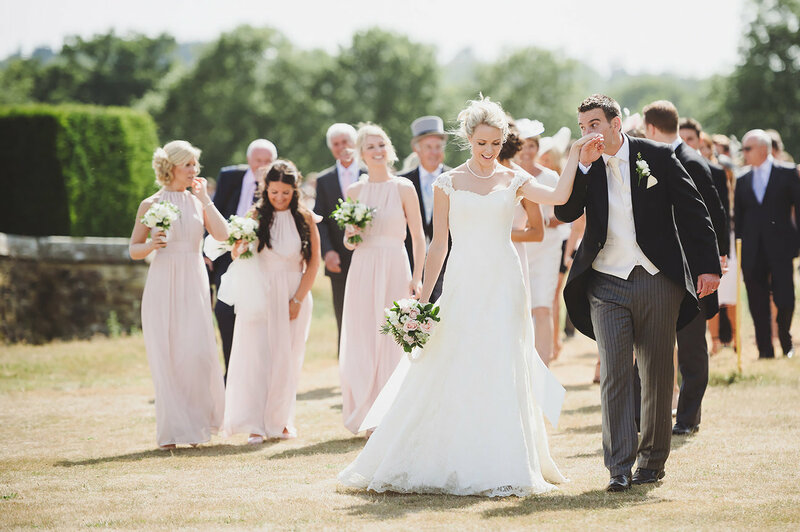 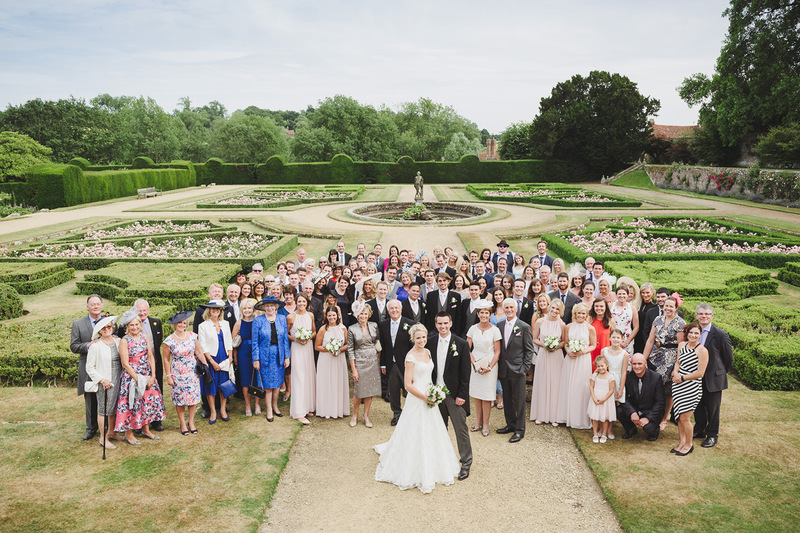 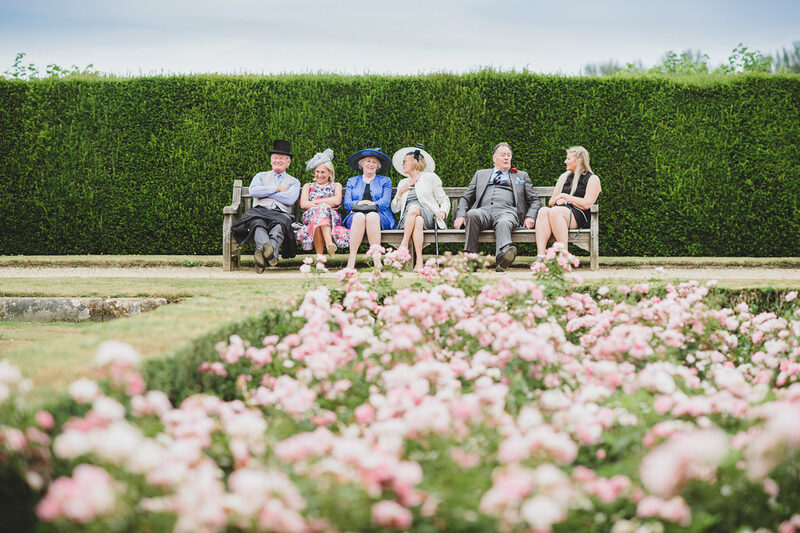 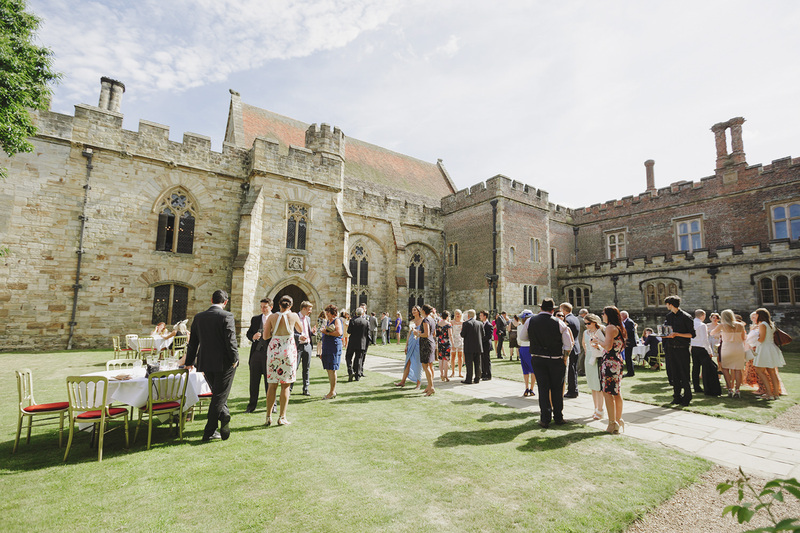 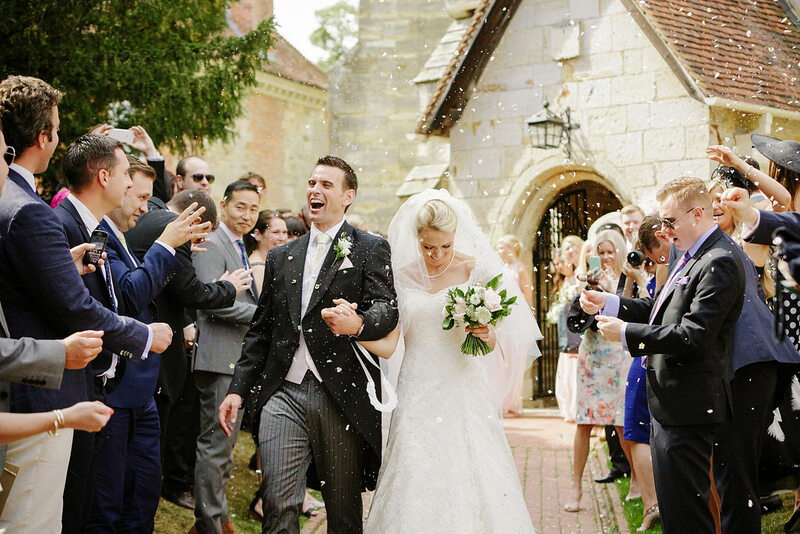 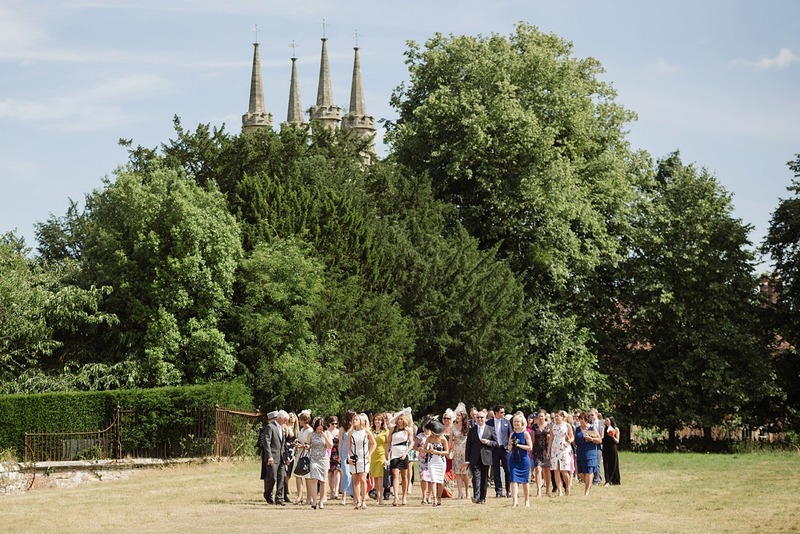 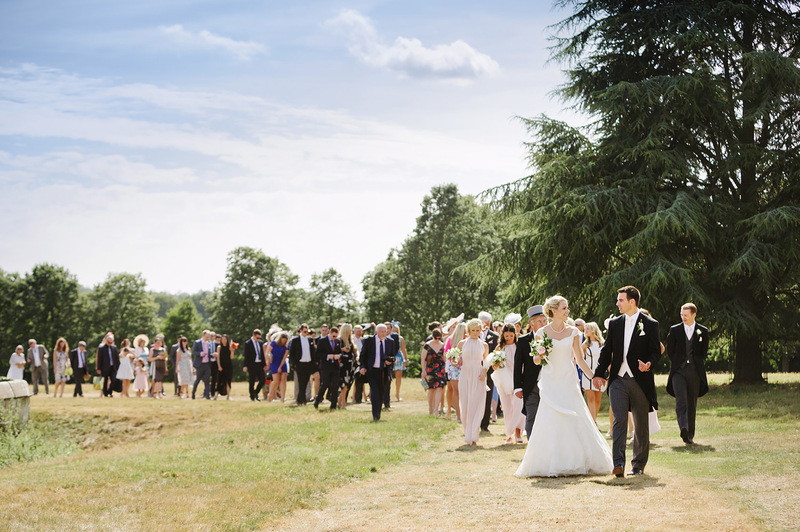 We were blessed with gorgeous sunshine on their day in July which really showed Penshurst Place and its enormous gardens at their very best. 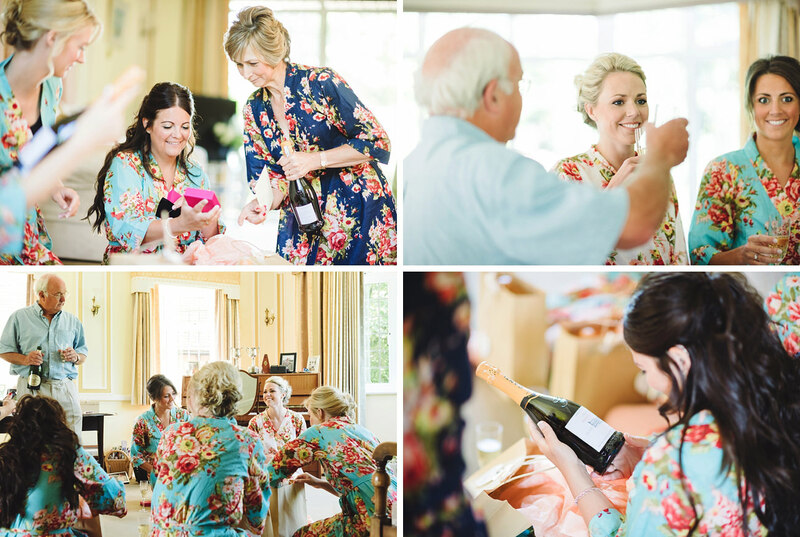 My day began capturing Anna’s morning preparations at her parents’ home in Bickley whilst second shooter David photographed Locky getting ready n Penshurst. 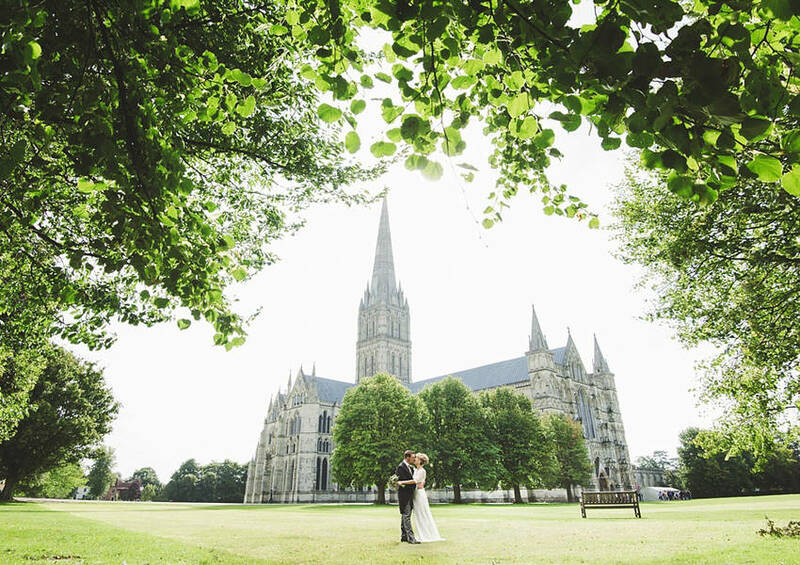 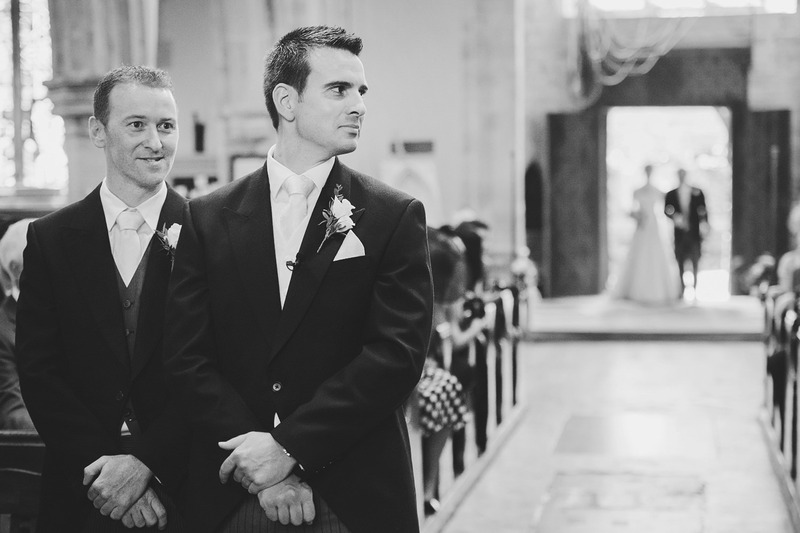 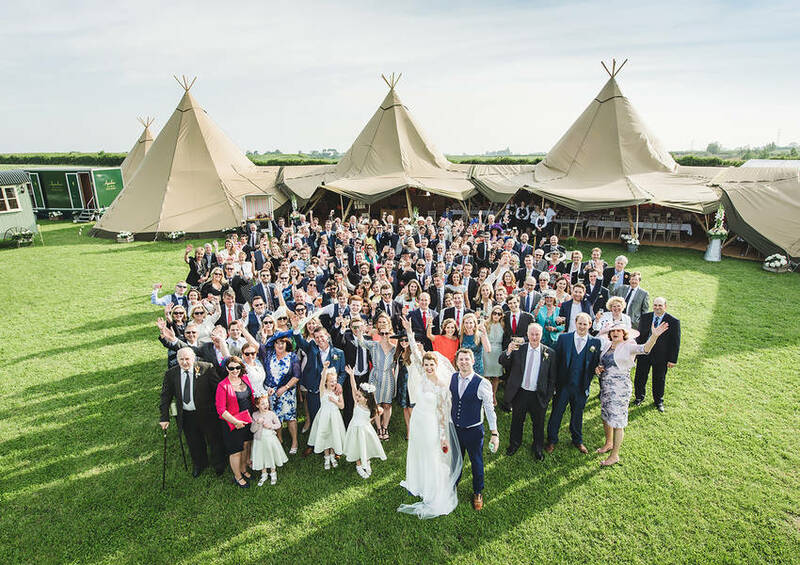 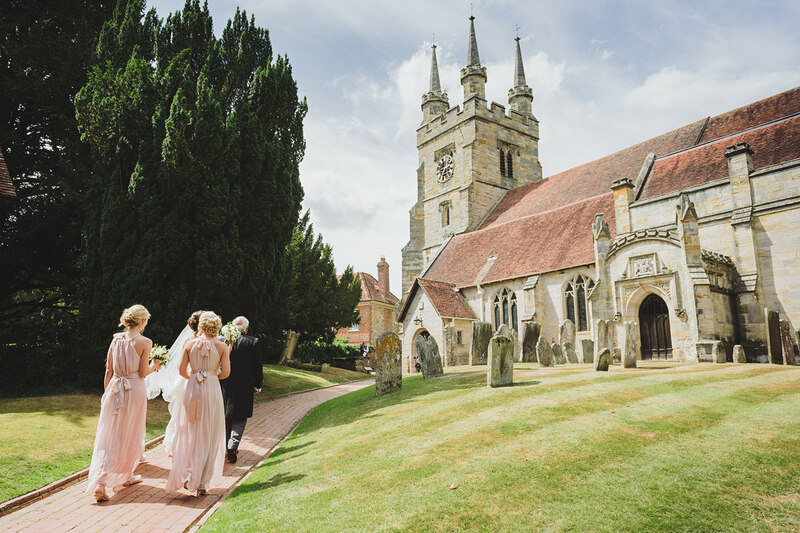 It’s great to double up on coverage with a second shooter when locations like this are far apart and this was definitely a wedding where a having second shooter was essential. 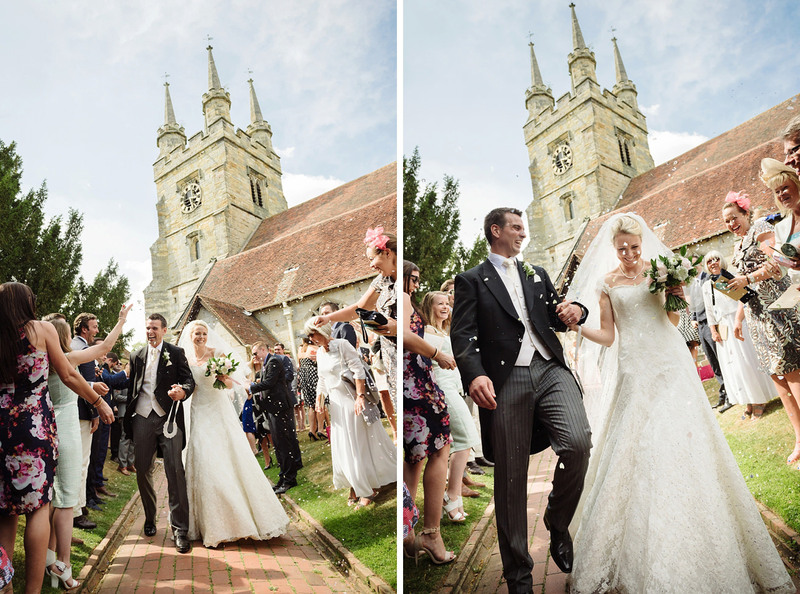 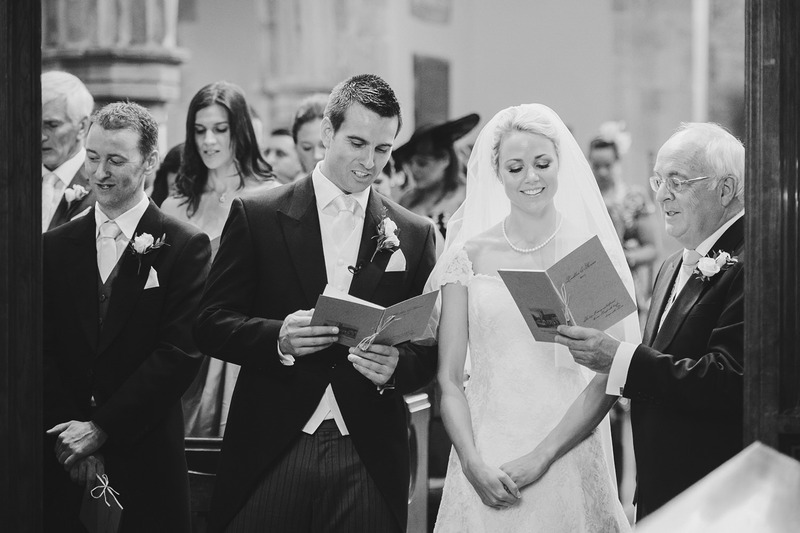 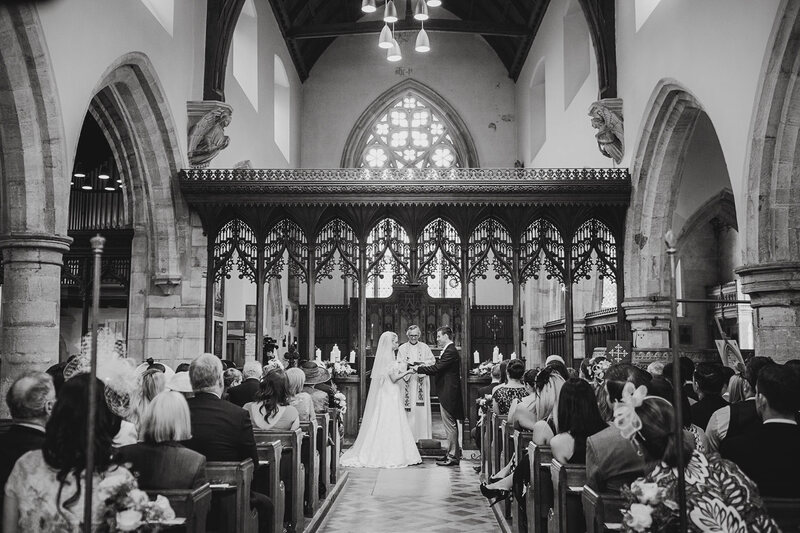 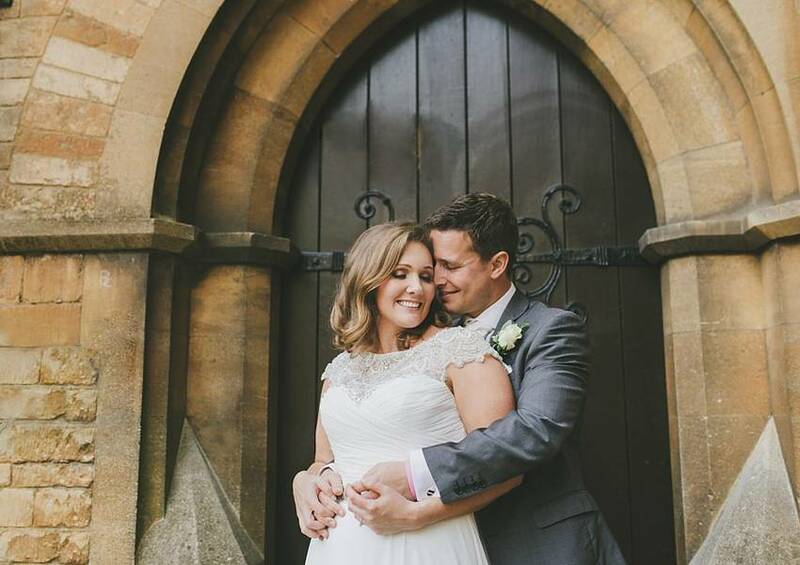 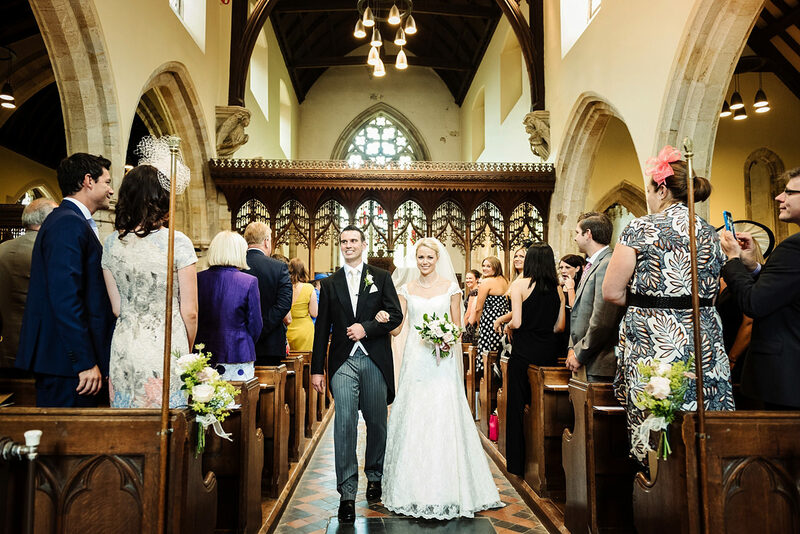 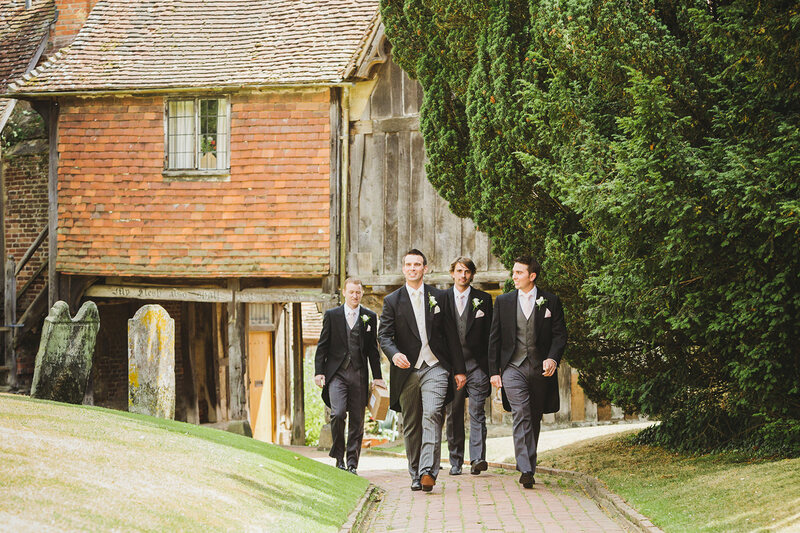 Anna and Locky’s ceremony took place in the Penshurt church, followed by a countryside walk to Penshurst Place afterwards. 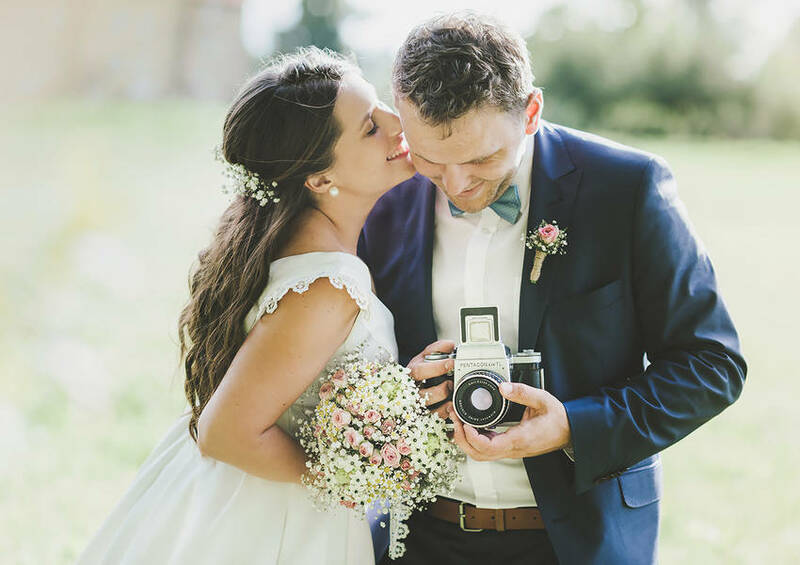 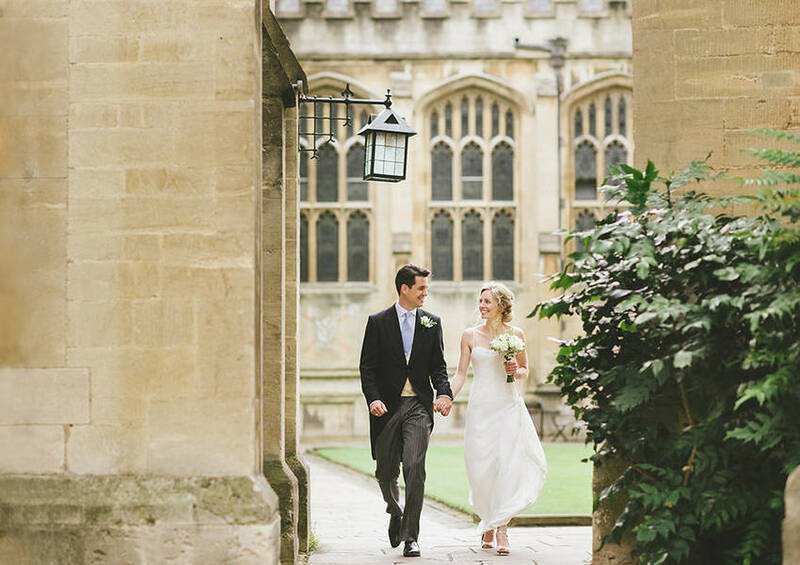 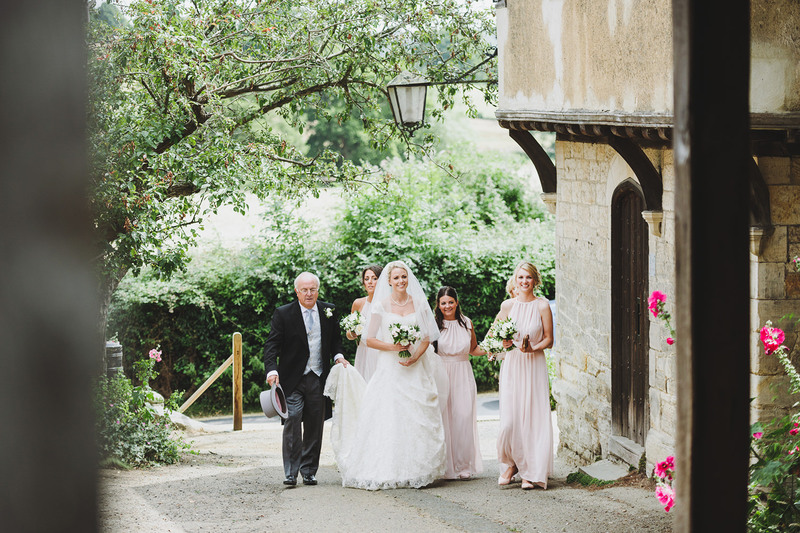 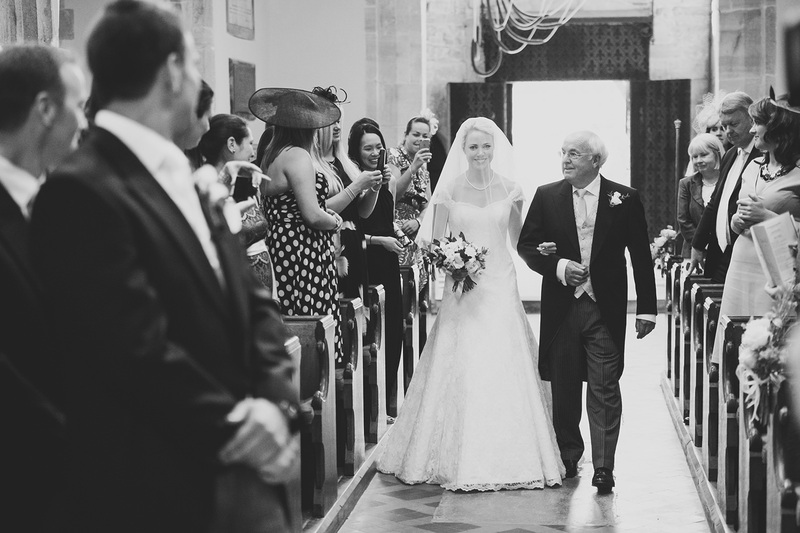 I just love the shots of Anna and Locky leading their guests to their reception, little moments like this are so unusual and make for great photos. 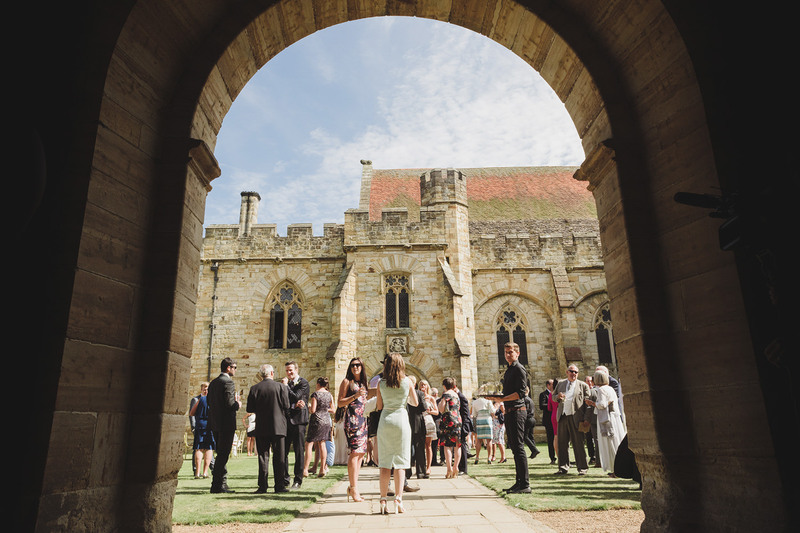 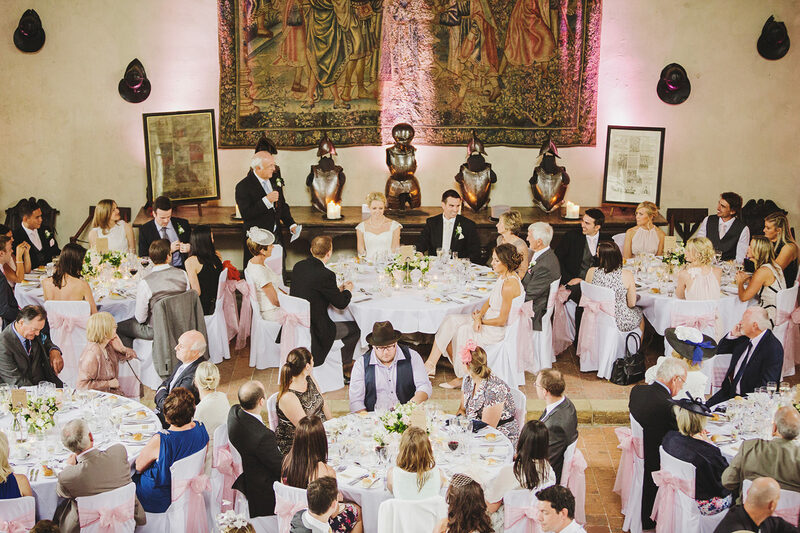 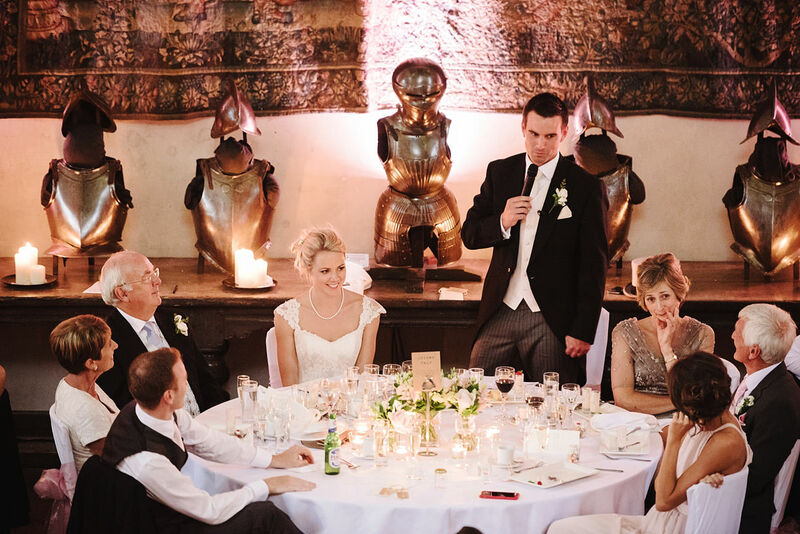 Penshurst Place itself is a 14th century manor house which once belonged to King Henry VIII, and it certainly has one of the grandest rooms I’ve ever seen to host a wedding breakfast. 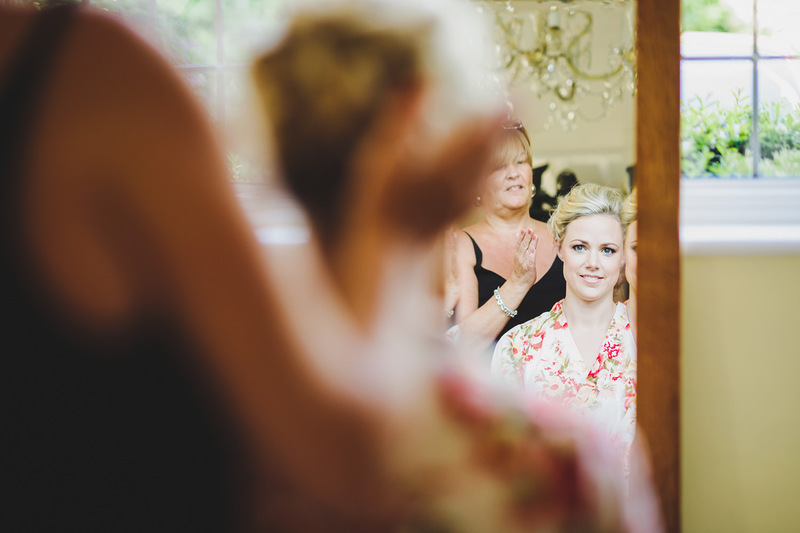 This is one of my longest blog posts to date so sit back, grab a cup of tea and have a good browse. 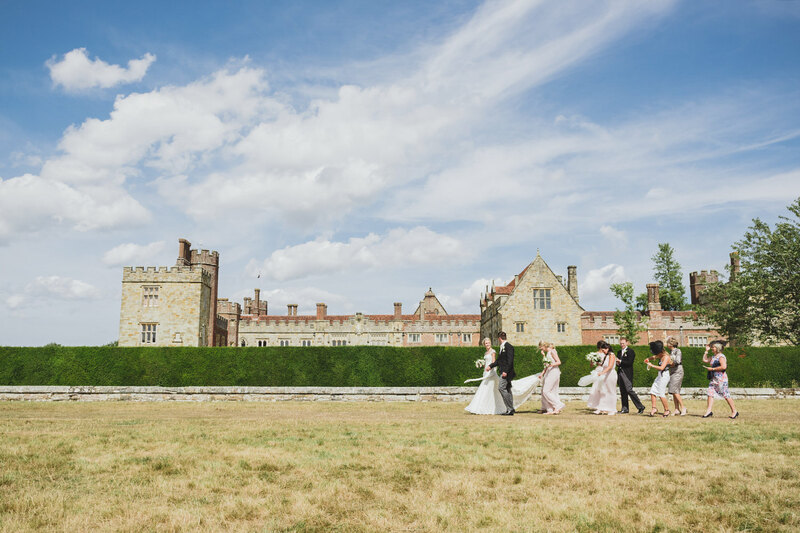 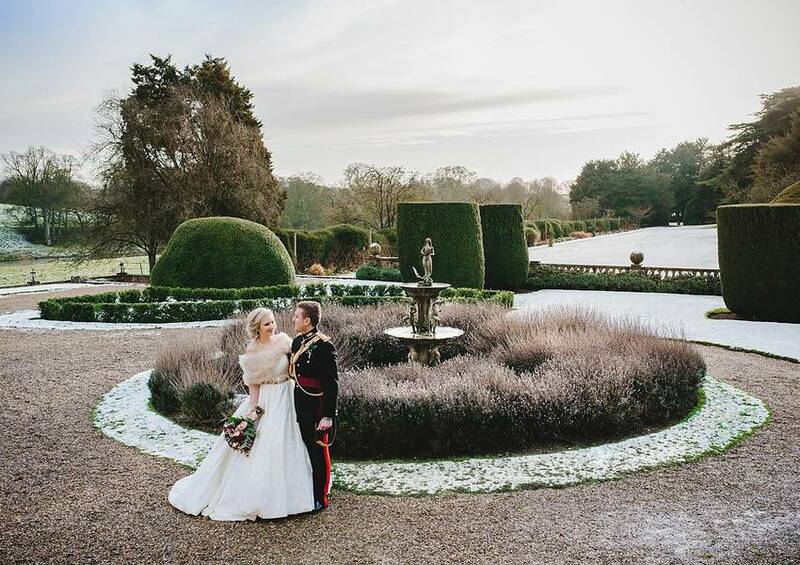 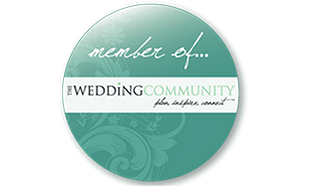 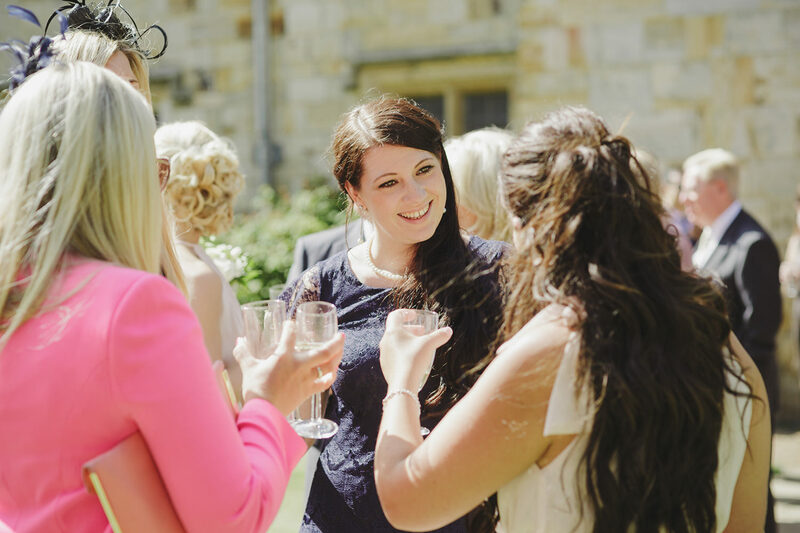 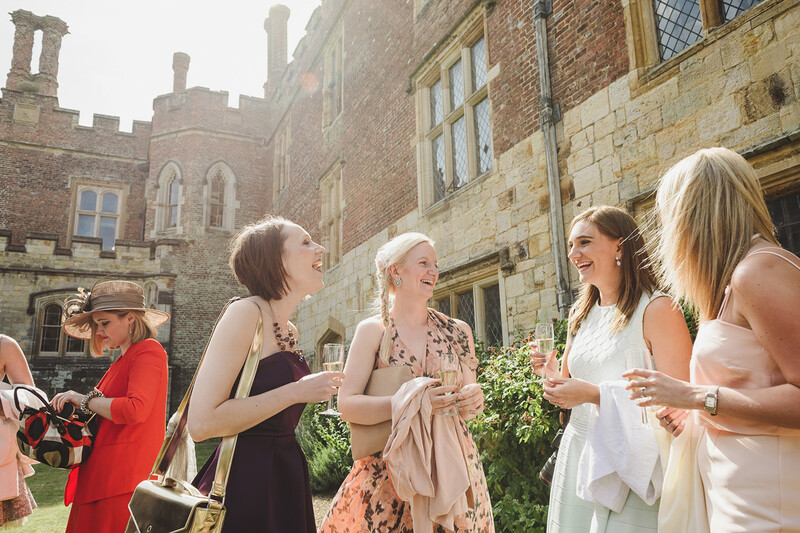 If you’re looking for a photographer for your wedding at Penshurst Place I’d love to hear from you, I really enjoyed working at this wonderful venue and would love to visit it again.